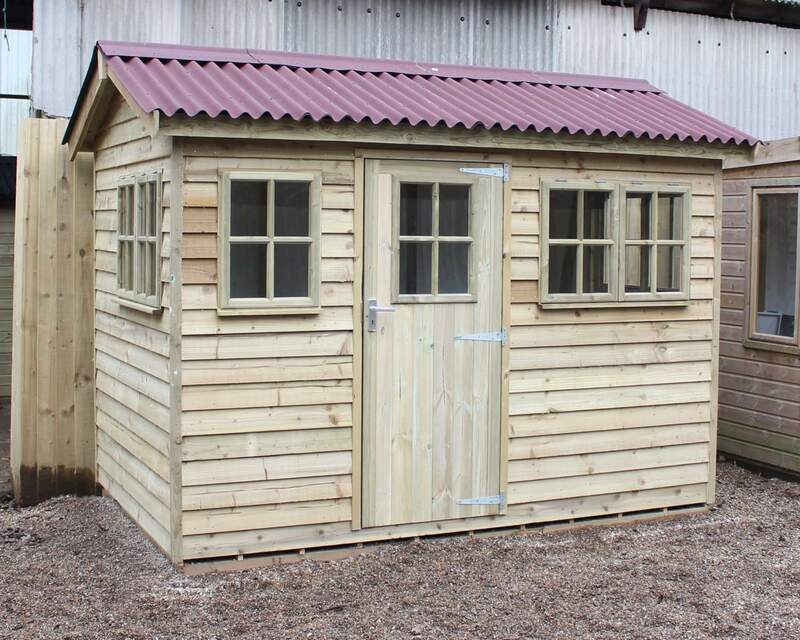 The Ascot is new to our summerhouse range in 2016. 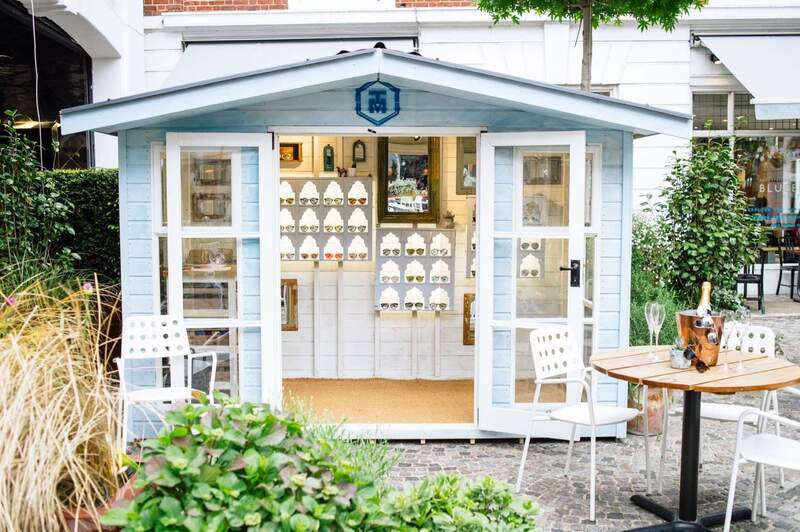 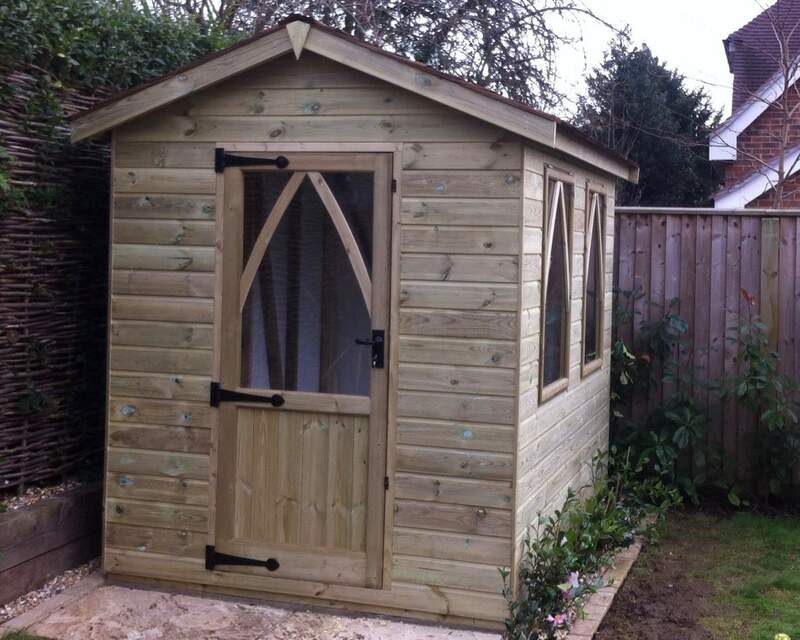 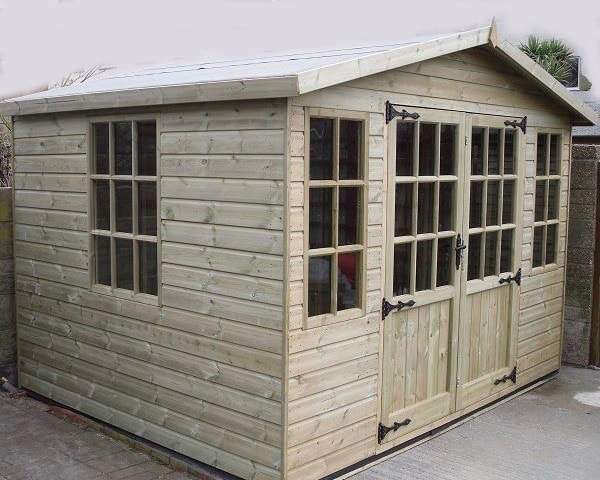 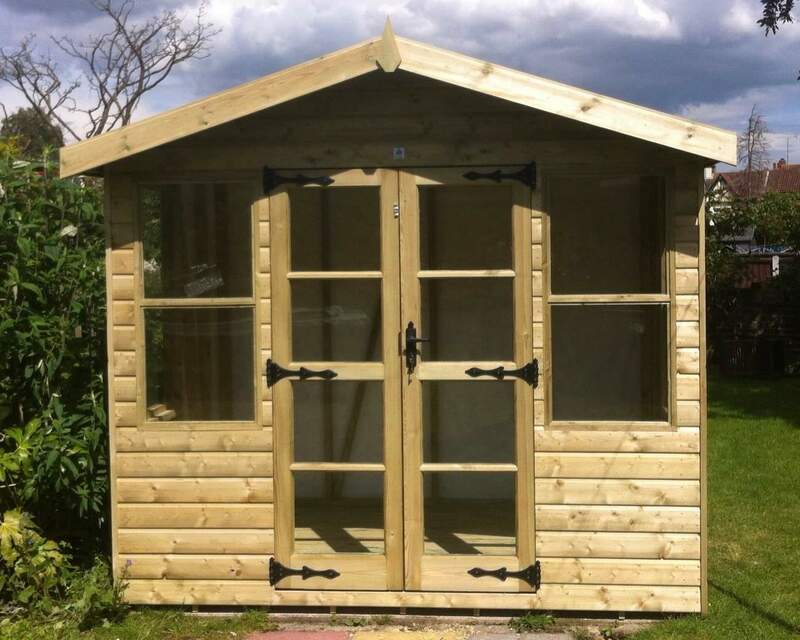 As well as benefiting from our usual ACE summerhouse materials and build quality it boasts an array of extras. 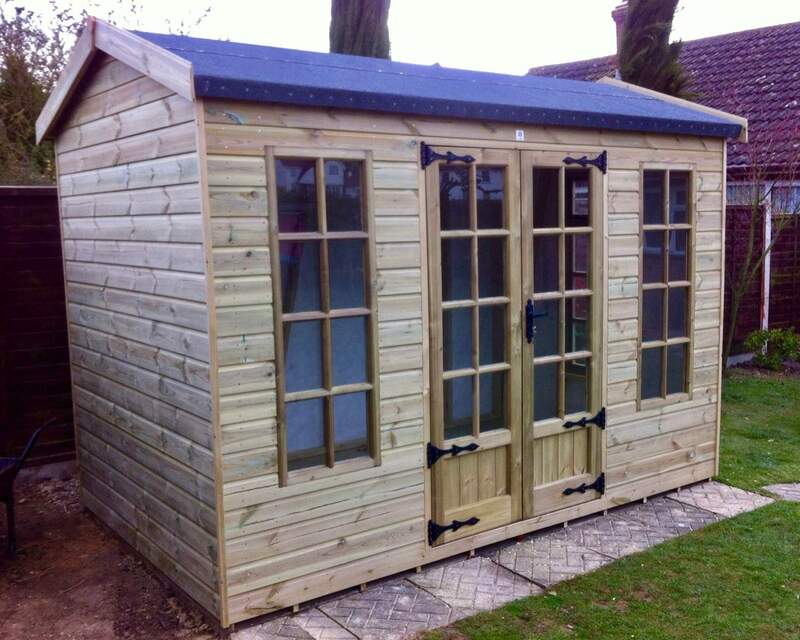 The Ascot has an underclad roof overhang, mitred window surrounds, uprated corner profiles and an Onduline roof as standard. 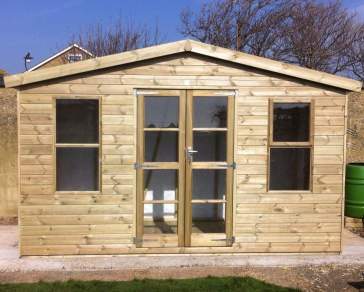 This building would be a great addition to any garden.